Share the post "Ways to Avoid Plumbing Disaster"
The plumbing system is a basic and substantial part of every decent house. Due to some common mistakes, many homeowners experience plumbing disasters which could otherwise have been easily avoided. 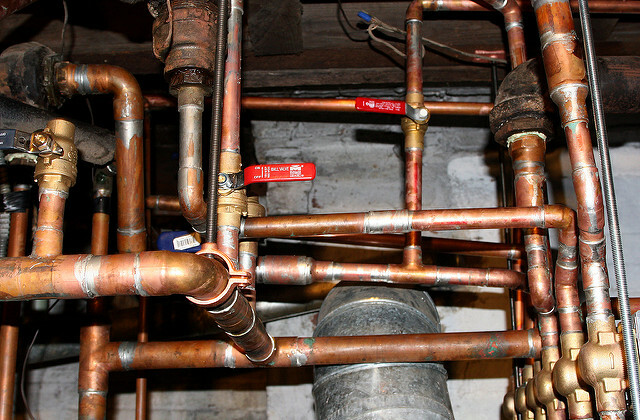 Here are some simple tips that will help homeowners can prevent plumbing disaster. Consider hiring a master plumber annually or semi-annually to inspect the plumbing system for problems that may have occurred. Hiring a skilled technician assures you that all types of problems are identified and fixed. Unskilled technicians may not be able to fix complex issues such as, a damaged septic tank and a clogged drain. Drains/pipes back up over time, and this affects flow of water/waste. Small materials such as tissue paper and hair eventually gather and bind up in pipes, affecting flow of water/waste. One of the common ways for unclogging the pipes is use of chemicals such as LIQUID PLUMR and DRANO. Unfortunately, the chemicals end up corroding the walls of pipes, and eventually deteriorating them. Try to avoid these chemicals, and use other conventional methods that are known to cause less harm to pipes. 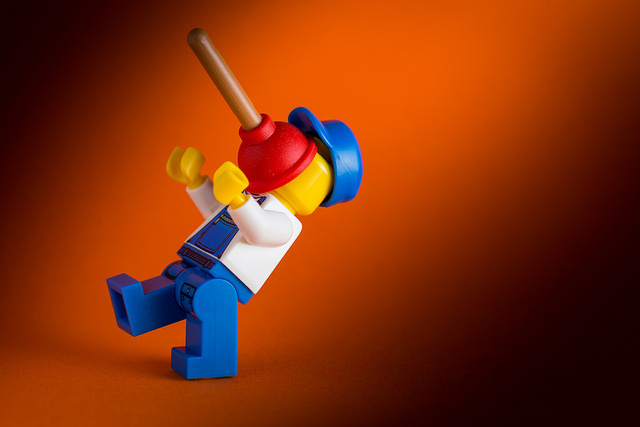 Consider using a plunger first, and a drain auger for tough clogs. The sink drains in your property are likely to get clogged with debris such as food particles and hair strands. To prevent clogging, clean drains regularly, and avoid pouring cooking oil and fatty fluids into the sink. You can avoid clogging in the bathroom by installing a sink trap, because this will prevent soap and hair particles passing through the pipes. Make regular inspection of your water heating system, at least once a month. If you do this your water heater may last for approximately ten years. It is recommended that you set the temperature to 115 degrees Fahrenheit, because this will prevent overheating. Hire a skilled individual to check the heating system regularly to keep everyone safe. Make it a habit to add to your shopping list newer versions of hoses and fixtures, because each new release comes with extra features that make it better than the preceding one. This will ensure you have products that meet the required safety standards. Note that metallic materials are most durable, lasting approximately 15 years. Know where the water main shut-off valve is located, and ensure it is in good working order. By doing this, you will be able to immediately stop the water flow in times of emergencies.